Is it possible to remove the date/time stamp from a picture taken with a Cannon PowerShot A1400 camera? 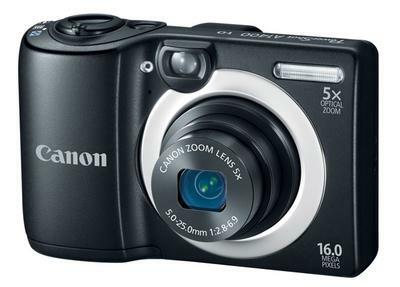 Thanks for your question about the Canon Powershot A1400. I have not used this camera personally, but I did find information about this on the Canon site. Of course it can be removed with photo editing software, but the option to include or not include in the original photo would be the best option to have available. It is unfortunate, but sometimes with point and shoot cameras you are given fewer options in the output of your images. 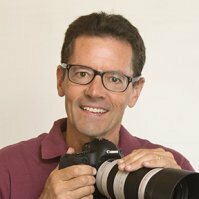 What's the Best Canon Point and Shoot Camera?